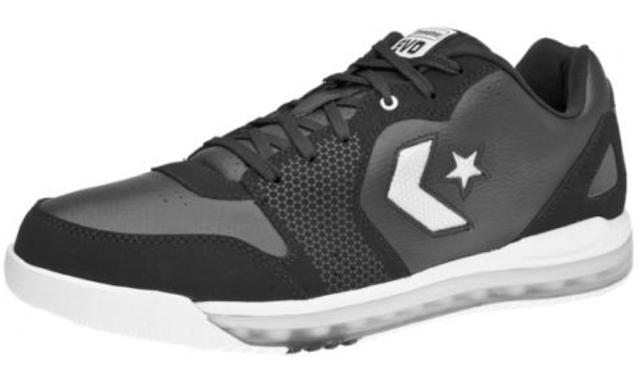 Recently I posted a tweet asking if anyone had seen the Converse All American anywhere at retail, hoping that they actually produced a low top performance basketball shoe. It was supposed to be a summer release, but I hadn't seen it until today. They good news is that they actually produced the shoe...the bad news is that the only place I've seen it is on BigShoes.com Which means they only have them in sizes 14,15, and 16. If anyone out there sees any more places to buy them let me know. Hopefully these NBA ready shoes aren't on lockout from the other shoe sized fans.